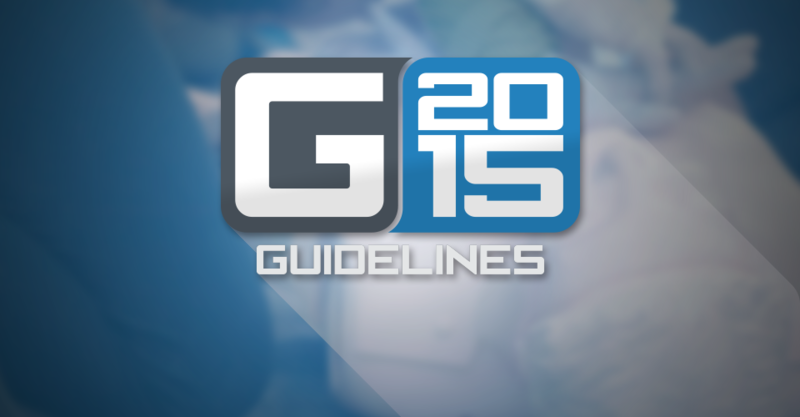 The HSI 2015 Guidelines Update Summary Document is now available. Our emergency care subject matter experts have reviewed the 2015 International Consensus on Cardiopulmonary Resuscitation (CPR) and Emergency Cardiovascular Care Science (ECC) With Treatment Recommendations (CoSTR) and have outlined those changes in our summary document. Have You Signed Up for Your Guidelines Meeting Yet? Don’t forget that HSI staff will hit the road at the top of 2016 to meet with instructors and Training Center directors around the country to talk about the G2015 changes and present the classroom version of the G2015 Instructor Update Course. We will also discuss updates to ASHI and MEDIC First Aid programs, and new HSI offerings. All ASHI and MEDIC First Aid instructors must successfully complete, and Training Center directors must pay for, their G2015 Instructor Update Course in order to teach the new G2015 programs when they are available next year. The course is also required before using the interim materials to incorporate the new science and treatment recommendations into your G2010 ASHI and MEDIC First Aid programs. We will offer online Instructor Update Courses as well as classroom versions. You can also take your Instructor Update Course at one of our upcoming guidelines meetings. Our G2015 interim materials will be available to authorized ASHI and MEDIC First Aid instructors who successfully complete, and whose Training Center director has paid for, the G2015 Instructor Update Course. Remember, the use of the interim materials is optional. The release of new science and treatment recommendations does not imply that the use of previous recommendations is not effective or unsafe, so instructors can also continue to teach and certify using the G2010 materials until December 31, 2016. Keep an eye on your inbox for more updates, timelines, and more. Also, be sure to check your contact information in Otis to ensure we have your most current email address. We’ll be communicating with you frequently as we produce our new programs and don’t want you to miss out!